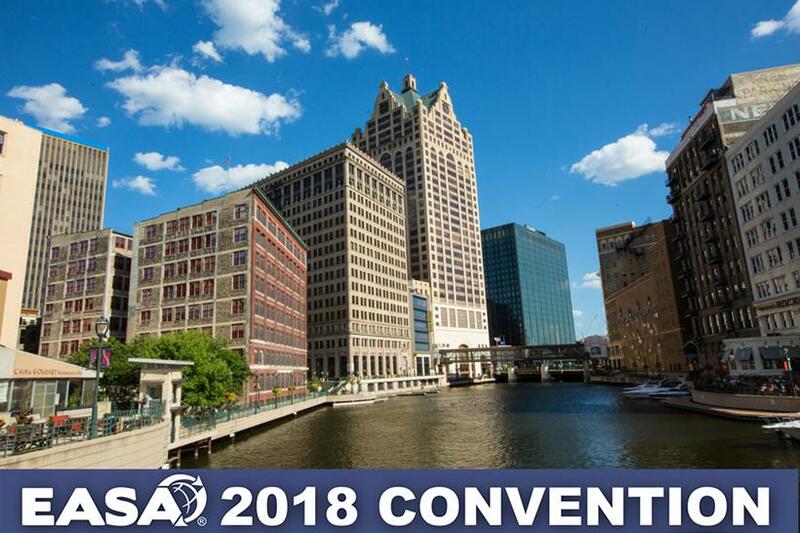 The EASA Convention is Coming to Milwaukee! 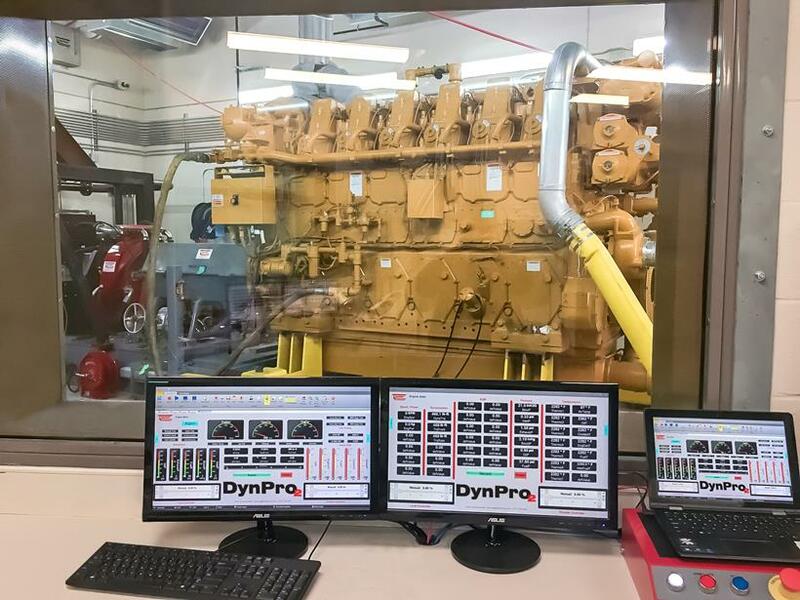 Data acquisition is critical to testing in any environment, but it’s becoming more complex due to engine design and increased demand for greater testing capabilities. As it does, engine testing is also evolving and becoming more complicated from start to finish including setup, operation, and analysis. The good news is that data acquisition and control systems have kept pace. Here’s a look at industry changes taking place and how newer systems have evolved to tackle these complexities head on while keeping testing configuration and operation simple and safe. A wide range of users. Today’s engine testing landscape is broad from major OEM dealers and distributors, to fleet owners, to repair shops (large and small), to engineers in R&D. 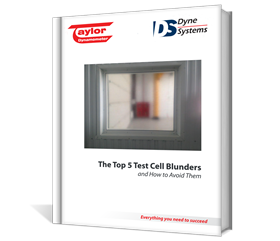 Yet outside of major testing centers, the primary role of the test operator isn’t always configuring and operating the tests, whether it’s a mechanic working in a repair shop or an engineer running tests in an R&D facility. And that puts a premium on ease-of-use for engine test configuration, operation, and analysis/reporting. Testing demands on the rise. 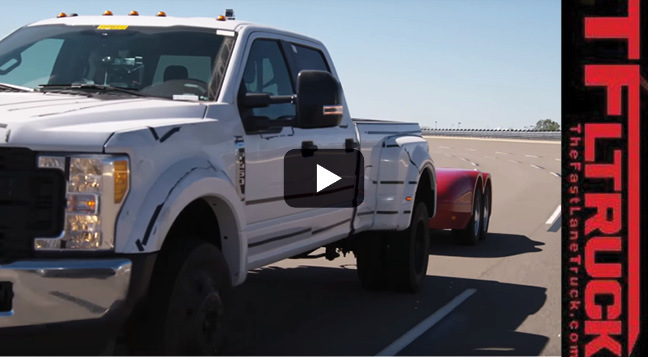 Whether engine, vehicle, or industrial component testing, customers are demanding more from tests. The ability to achieve greater reliability is growing in importance and customers want greater repeatability capabilities when testing. Customers are also demanding more extensive and comprehensive testing to match the sophisticated engine designs coming off the line today. To accomplish this, they need more information and the ability to read and aggregate data more quickly and efficiently – pushing a need for centralized operation and data integration. Increasingly sophisticated engines. Growing data acquisition needs are in large part being driven by OEM engine and component requirements, which are constantly being redesigned with increasing sophistication. As such, there is a need for data acquisition to provide more information as engines evolve. This includes a more diverse range of engine and vehicle data, which requires Electronic Control Module (ECM) interfacing across various SAE and ISO protocols. As such, data acquisition and control systems need to be able to access, read and write these newer information protocols. Growing emphasis on improved safety. When it comes to testing environments, any number of system components and instruments can pose risks to health and safety if they are not properly specified or configured. Coupled with that is the ever-increasing emphasis on improved safety. As system and safety requirements grow, system monitoring and the ability to configure fault actions and features to safeguard against potential issues is a key focus. Common platform. A common platform can now serve a range of test applications – engine, chassis, and other industrial components for example. Industrial controls for a test facility can also be integrated through a common platform from temperature, to lighting, to safety controls and more. As such, training for setup and operating various tests can be streamlined – and that can be a big opportunity cost for time and resources. Built-in configuration and setup functionality. To keep pace with evolving vehicle off-board diagnostics, newer software for control systems now interface with Electronic Control Modules (ECMs) that read and write to a host of SAE and ISO protocols. Configuration and setup functionality is now built into control systems to help users accomplish this. Users today can write profiles for new tests, and also store them for later use – helping ease the process for expanding tests and repeatability. Automated testing. Automated testing features incorporated into controls deliver a number of advantages. Pre-defined tests, for example, can be called up and run repeatedly – even when testing different sized engines or different styles of engines. This helps performance repeatability for consistently reliable results. And when it comes to testing analysis and reporting, system are also now producing automated reports with functionality to perform test averages, comparisons, and a host of other processing factors. Intelligent safety. Smart features are one way in which control technology is helping testing become even safer. Whether it’s an open door, driveshaft guard, or an overheating or air-flow quality issue, systems now provide more intelligent safety monitoring. 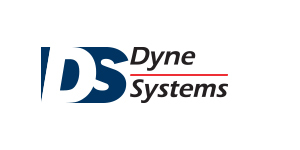 With today’s systems, warning settings can be set for a variety of criteria. Defined settings can also be established if a channel has exceeded a data or time threshold. Also to help operators, fault actions ranging from soft to hard stops can be programmed. 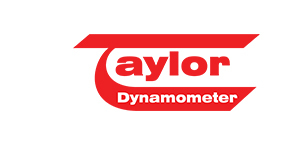 Stop by our booth #1016, with any questions you may have about using a dynamometer for Electric Motor Testing>> or send us an email if you're attending the show and would like a tour of our Milwaukee facility while you're in town. Thank you, we appreciate your business! Please let us know how we can help you.